While big-hitting Jason Kokrak has an AT&T Byron Nelson record five-stroke lead through 36 holes, he knows that is only halfway with plenty of other players who could make a weekend charge. That includes West Waterford’s Seamus Power as he carded his second straight 69 to lie in a tie for 25th at the AT&T Byron Nelson. 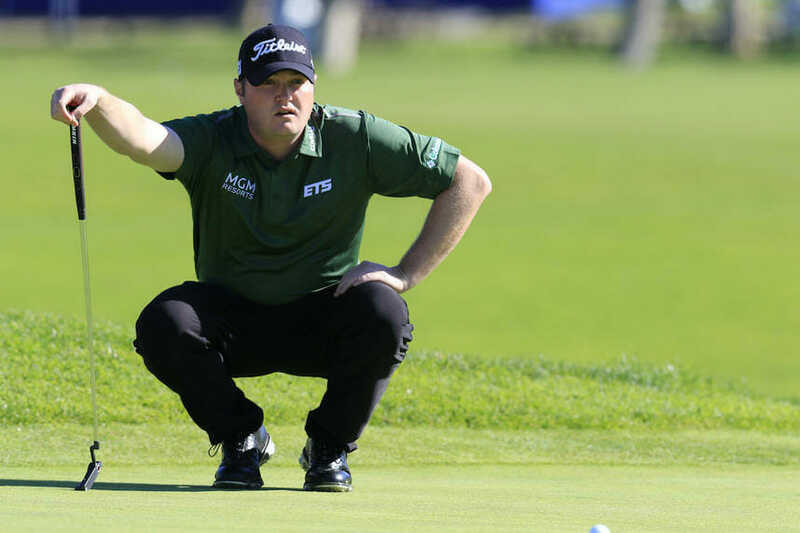 Power might be 10 shots off the runaway leader but is well within striking distance only five shots off second place as he looks to improve his best PGA Tour finish of a tie for 21st at the Career Builder Championship in January. Power sits at 143rd on the FedEx cup rankings and a solid weekend performance will go a long way in his bid to seal his 2018 playing card. 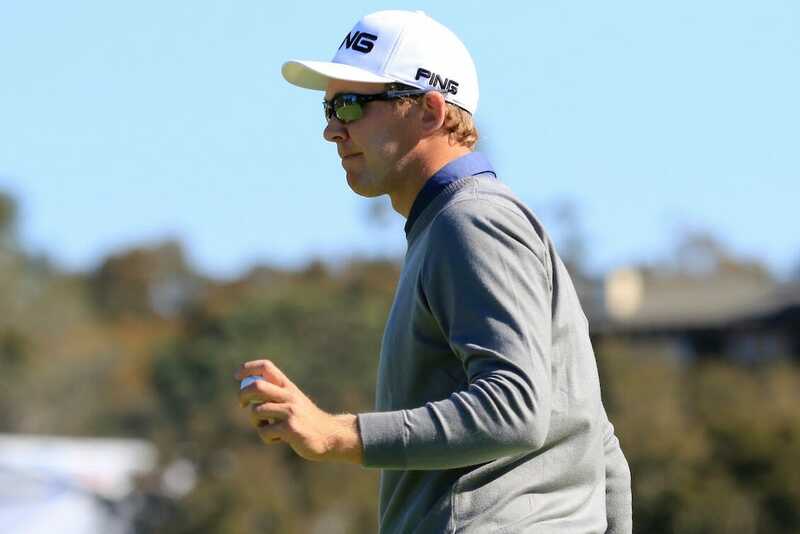 Kokrak, ranked 128th in the world, shot a bogey-free 8-under 62 for his career-best scoring round and matched the Nelson’s 36-hole record at 12-under 128. No one has ever had a bigger lead there after two rounds than his five strokes over Billy Horschel (65), who finished with three consecutive birdies. Maybe as surprising as Kokrak’s big lead halfway through the last Nelson to be played at TPC Four Seasons is Jordan Spieth missing another weekend. Spieth also missed the cut last week in THE PLAYERS Championship. He last missed consecutive cuts in 2015. “It didn’t need to happen. Just playing fine and I tried to just, you know, press it to try to reach the green in two, and then I tried to do it again,” Spieth said, referring to the par-5 16th. The only other time Kokrak had the 36-hole lead in 146 career PGA TOUR starts was at the 2016 Northern Trust Open, where he ended up with a career-best tie for second. Dustin Johnson had his second consecutive 67 and is tied for third with BMW PGA Champion Byeong Hun An (bogey-free 66), Bud Cauley (67), Cameron Tringale (68), Jhonttan Vegas (68) and first-round co-leader James Hahn (70). Sergio Garcia, the Masters champion who is defending his second Nelson title, birdied six of his last 15 holes for a 65 to get to 2 under. He opened with a 73, and was at 4 over for the tournament after his only bogey Friday on his third hole. This is Johnson’s third PGA TOUR event since a freak fall forced him to miss the Masters with a bruised back after winning three consecutive tournaments before that. He tied for second at the Wells Fargo Championship in his return to the tour two weeks ago, and then had a career-best 12th place finish at THE PLAYERS Championship.